NDTI has over 13 years’ experience delivering state-of-the art technical support services through all acquisition phases of naval aircraft, including research, design, development, and engineering, procurement, test and evaluation (T&E), training facilities and equipment, repair and modification, in-service engineering, and logistics support providing best-value solutions. NDTI provides experienced personnel with qualifications in program/project administration, financial, acquisition, configuration, production, budgeting, requirements, technical, systems engineering, logistics, and administrative support. 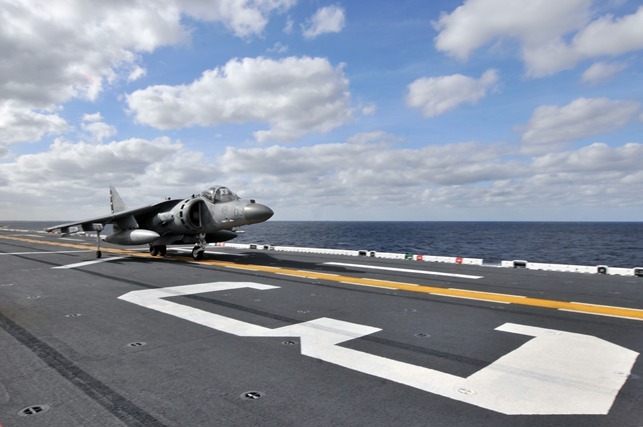 acquisition efficiencies and processes to assist the Naval Air Systems Command programs and their support contractors with the information necessary for acquisition, management and life cycle maintenance.